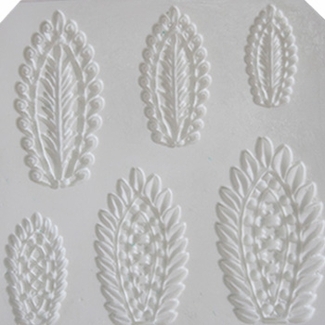 For use in gumpaste to make filigree embellishments on cake. Measures approx. 5" L.